Sean studied Law in Belfast graduating in 2005 and progressing to attain a Masters degree in Law in 2006. 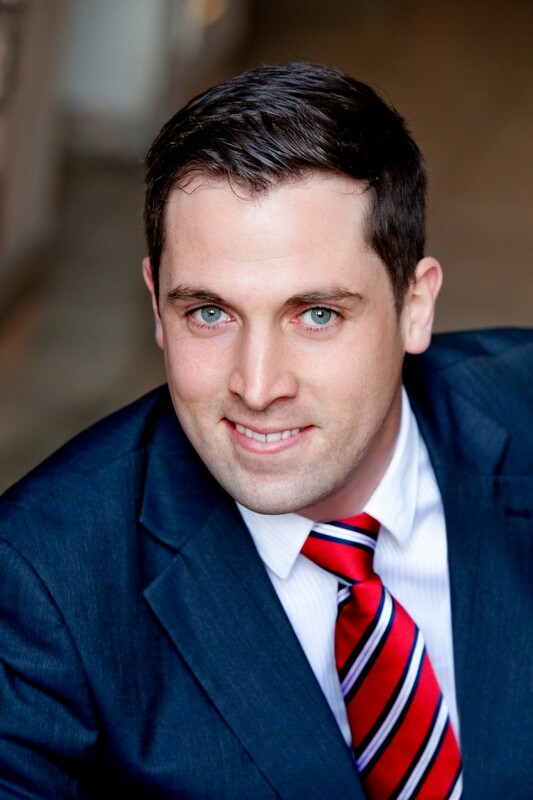 Making the move to Chester, Sean completed his Legal Practice Course at the College of Law in 2007. Sean joined the Employment Department of Canter Levin & Berg in December 2007. He has experience in all areas of employment law though specialises in Employment Tribunal litigation. Sean has particular expertise in dealing with complex discrimination matters, business reorganisation and redundancy, and unfair dismissal. He also deals with company disputes, breach of contract claims and injunctions, including claims relating to breaches of restrictive covenants. Prior to qualifying as a solicitor, Sean spent five years in the banking industry with one of Europe’s largest financial institutions. He therefore brings a natural commercial perspective to his legal advice. Outside work Sean is a keen supporter of Gaelic Football. He plays for Liverpool based John Mitchels who in 2015 reached the All-Ireland Junior Club Football Championship final at Croke Park in Dublin. Sean combines his work and leisure interests by representing a number of high-profile sports stars and agents. He is an FA registered lawyer, authorised to negotiate player contracts.